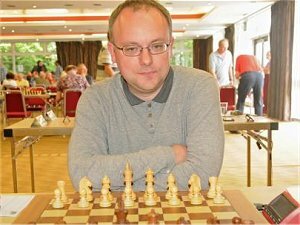 GM Danny Gormally joined me to recap his experience at the recent British Chess Championships. In addition to discussing his near-miss there, Danny also reveals which GMs could be found at the pub after the rounds and analyzes the impact such unseen factors can have on one's results. He also talks candidly about the challenges of playing chess for a living with a FIDE rating around 2500. Lastly, GM Gormally gave his perspective on the upcoming Candidates cycle for the World Championship and had some names to watch in the FIDE World Cup and beyond. Follow Danny on twitter here, and buy his book here.